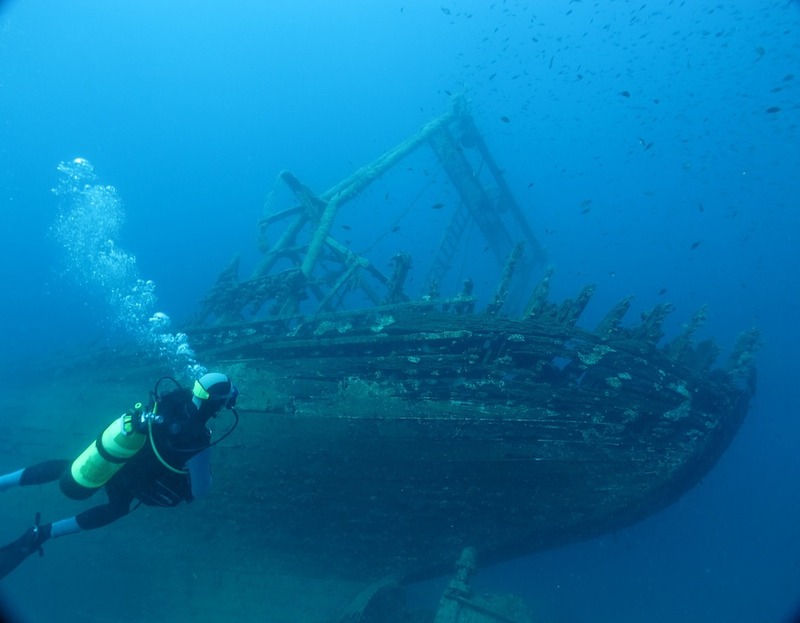 Chartering a yacht in Croatia has in the last few years, become one of the most sought after yacht yacht charter cruising destinations of the Eastern Mediterranean and continues to grow in popularity. 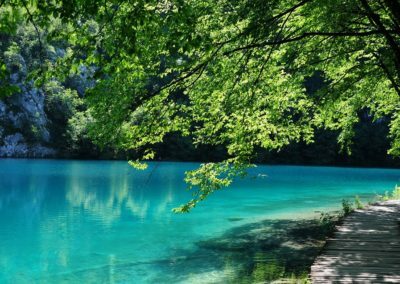 The beautiful warm weather, blue skies and unusual vegetation of this region, makes Croatia a fantastic destination for this type of holiday. 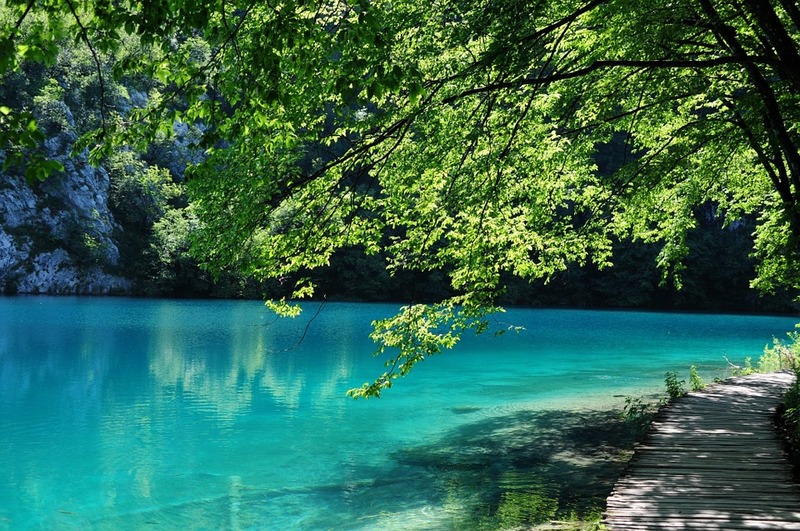 The Croatian people are warm and courteous hosts and welcome visitors into their charming country. There are plenty of great facilities and a vast range of fine local produce to cater for the charter yacht requirements. The Dalmation Coast of this region is made up of over a thousand unspoiled islands and make this an excellent charter holiday destination. 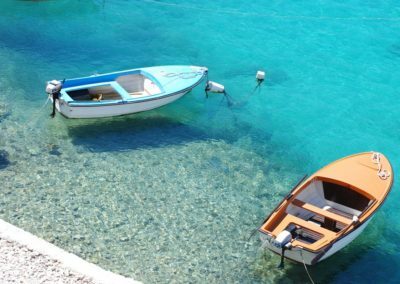 With so many things on offer, it is quite hard to pick just a few but to try, we mention that the Northern Adriatic and Kornati Archipelago – offer tranquility, whereas the southern coastline is far more dynamic and therefore vibrant. 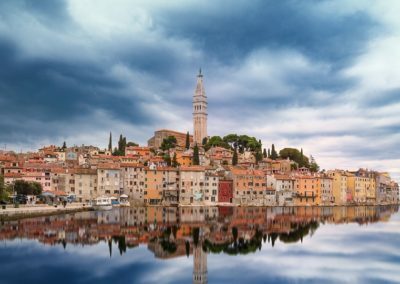 The number of UNESCO historical and beautiful heritage sites await your discovery on your next Croatian yacht charter, and these include Split, Dubrovnik and Kotor (although located in Montenegro). The town of Trogir is one of the jewels of the Dalmatian coast with extraordinary architectural beauty and also a listed UNESCO World Heritage Site. Mljet, is the greenest of all the Croatian islands, a national park of unique forest habitats and centred on two beautiful lagoons with a spirit and special charm. For authentic Croatian dining, you have to try a traditional dish called ‘Peka‘ which is prepared by using one of the oldest cooking methods in Dalmatia. Peka is a blend of vegetables and meat drizzled with olive oil, sprinkled with herbs, and baked to perfection under a bell-like dome. You’ll see it listed on menus throughout the region, and should you are lucky enough to visit the home of a Dalmatian family during your yacht charter, it’s likely that you’ll feast upon it for dinner. It is traditional for Dalmatians to cook peka in their fireplaces at home. Many Croatian families, especially those in the countryside, even have a special oven outdoors for cooking. Hvar, known for its non-stop partying is the right place to be if you feel up to joining the beautiful people and celebrities on shore partying the night away. With the number of destinations in the area, one way yacht charters are common and easily arranged, so you can enjoy as much of this area and as many different places as possible, without having to double back on yourselves. Warm summer turquoise waters and calm winds of this coastline makes for the perfect charter holiday destination. The sea is exceptionally clean and is still alive with sea life and fish. 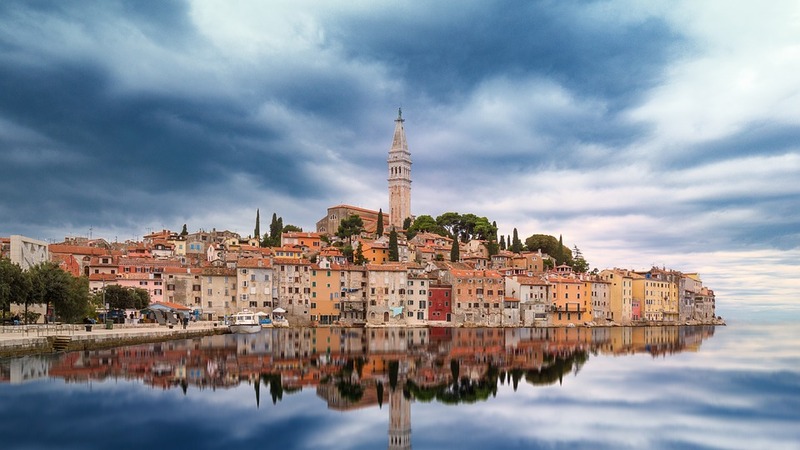 The ancient cities and villages are beautiful and intriguing and together with so many stunning islands, bays and beaches, these Croatian Islands can guarantee you a bit of privacy and truly remarkable anchorages during your charter which will forever be burnt into your memory. Very often the simplest moments during your yacht charter can be those which become the most memorable. The lack of facilities on some of these islands, means there may only be one restaurant to choose from – a family owned traditional stopover where the water is drawn from a well, a generator provides flickering light and a special ambiance by which to dine. 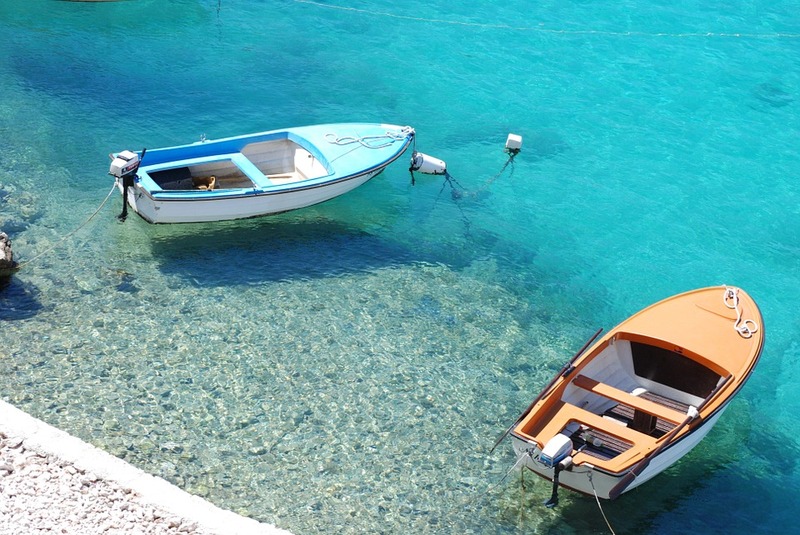 Which charter guest wouldn’t love to sample a taste of this Croatian authentic culture. 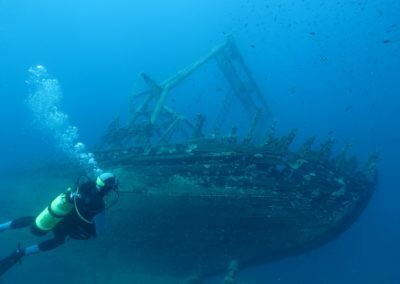 You may also want to cook fresh fish caught off the stern of you yacht or brought from the local market but whatever your preference, the Croatian charter experience will stay with you for a lifetime, is one you will love to return to and certainly one you will tell your grand kids about. Through the popularity of Croatia as a top yacht charter destination, all the main types of yachts are available including power, sailing, super yachts – all either skippered, crewed or bareboat. Catamarans, monohulls, flotilla fleets and possibly even so adventure sailing.